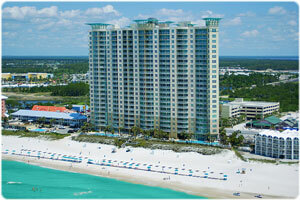 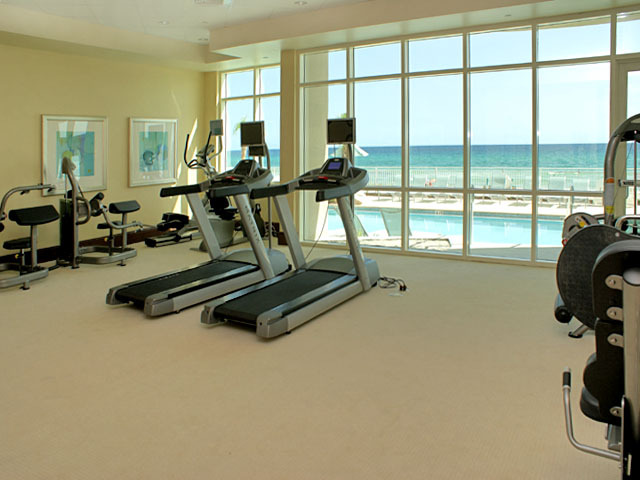 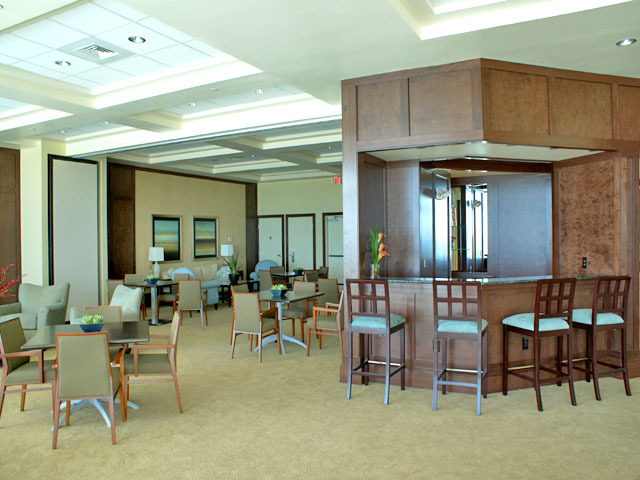 Aqua is a 22 story building with 212 condominiums overlooking the white sands of Panama City Beach. 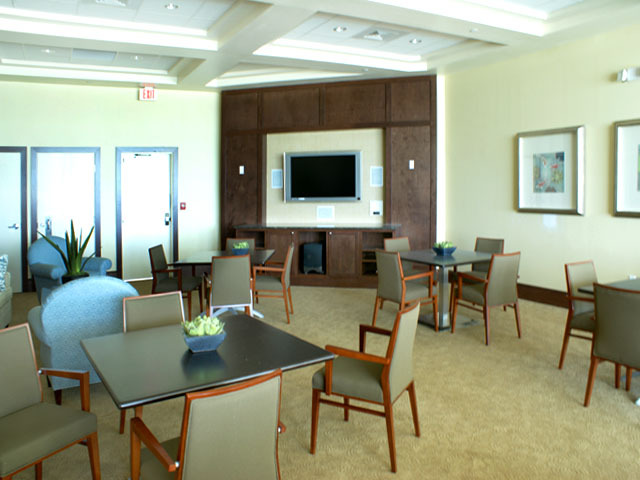 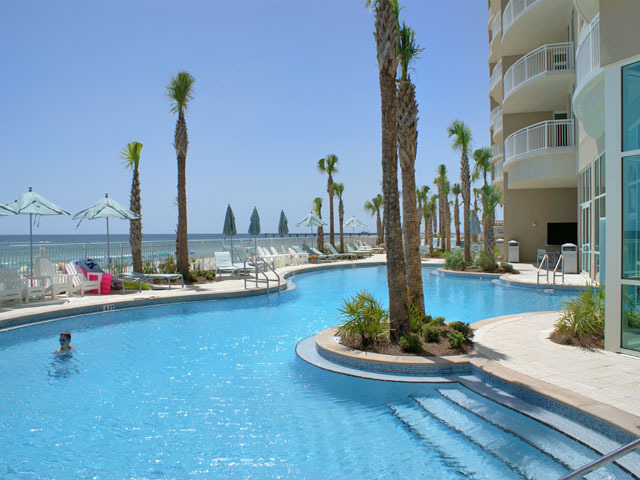 This will give both residents and guests of Aqua Condominium in Panama City Beach Florida one of the most captivating views on the coast. 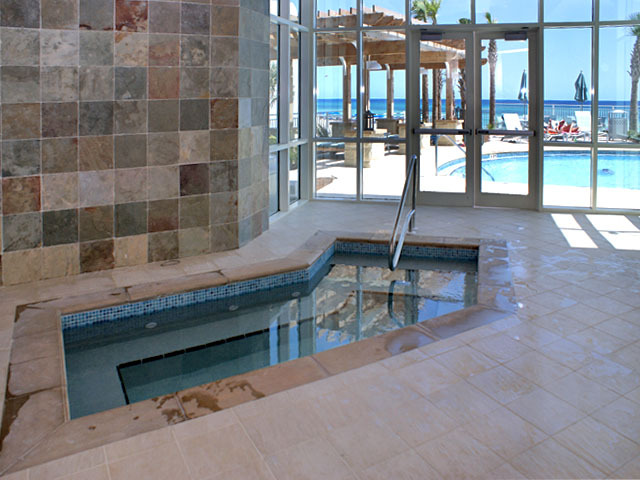 The cascading water features will draw you into the porte-cochere entry, through the lobby, and on to the exquisite spaces created for your entertainment and relaxation. 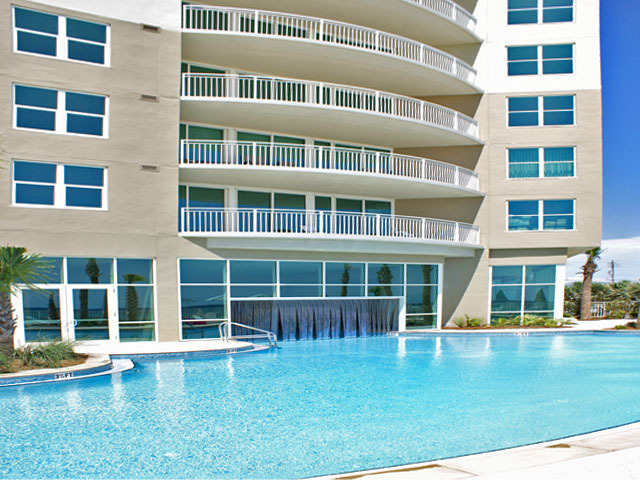 With the fountains and water gardens, the majestic beach side terrace of pools right next to the poolside cafe, it is easy to see how Aqua could be your ultimate Gulf-front vista, your home away from home if you will. 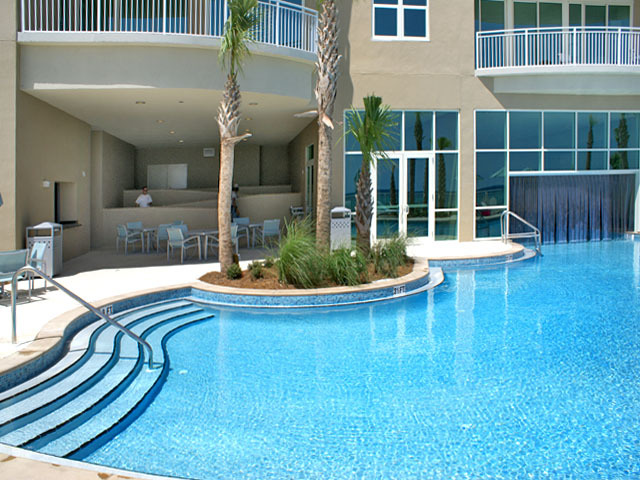 Aqua in Panama City Beach has a large variety of floor plans to choose from featuring the beautiful open floor plans that and design that reflect true luxury living. 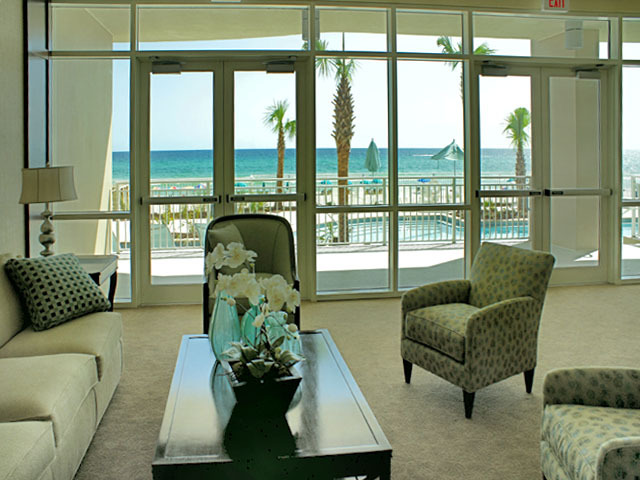 This is immediately noticed with the full-length windows, Granite counter-tops, oval terraces?each living space reflects a unique connection to the splendor of the Gulf Coast. 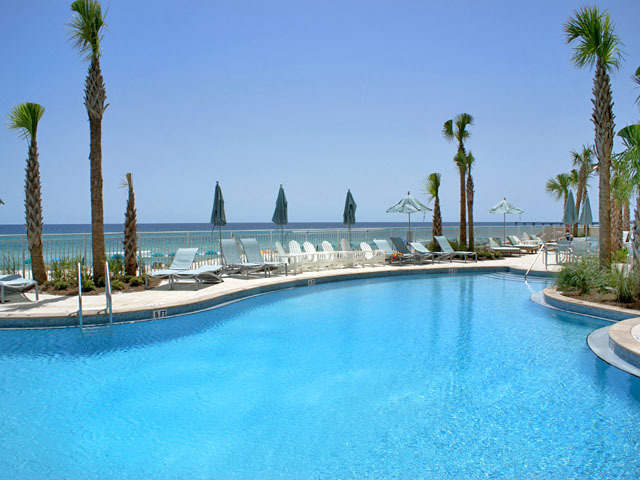 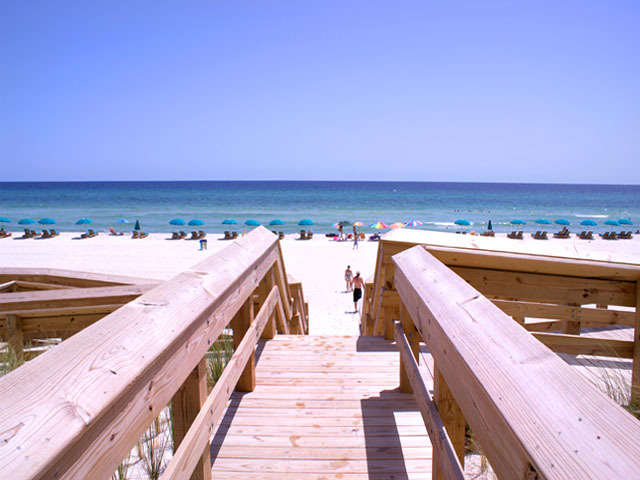 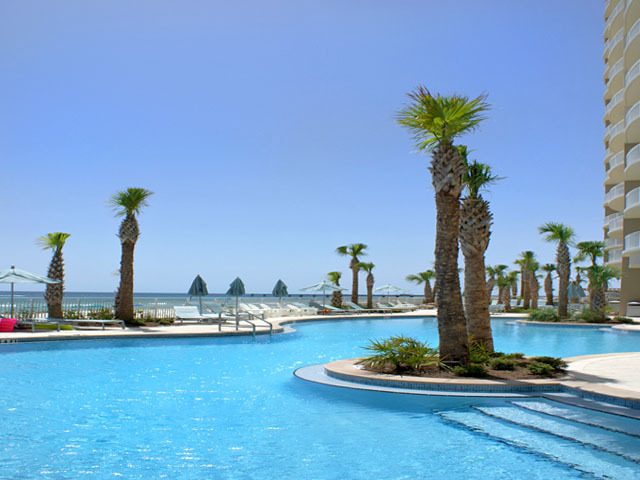 With all the benefits of resort living and the comfort of home, Aqua in Panama City Beach Florida could be the realization of your beachfront dream. 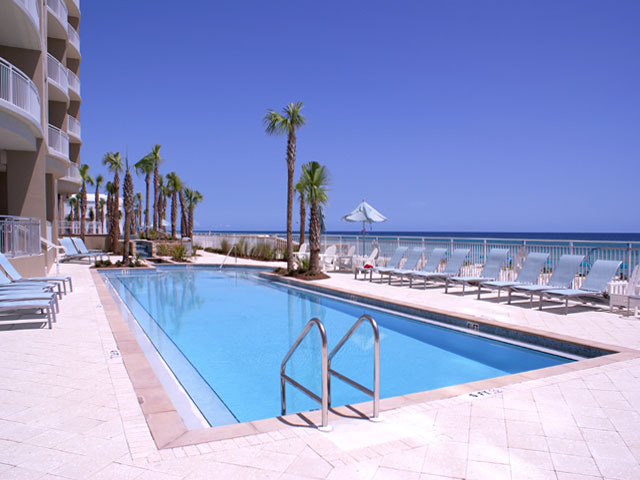 Here you will find all of the information you need on Aqua Condominium including maps, floor plans, amenities, Aqua Condos for sale, and more. 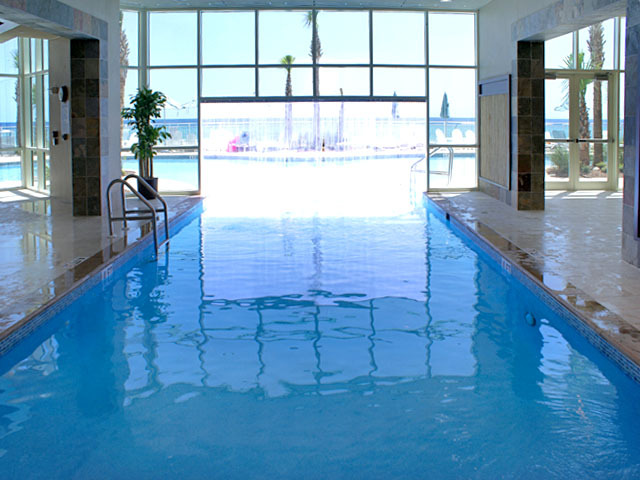 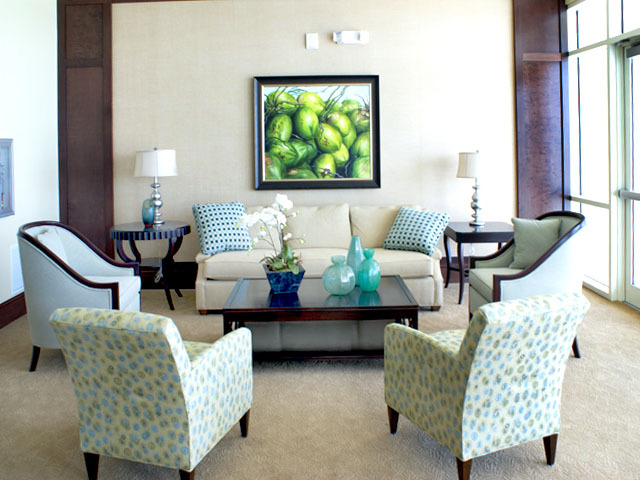 Arnov provided the original develompment of Aqua Condominium and staffs the onsite rental desk. 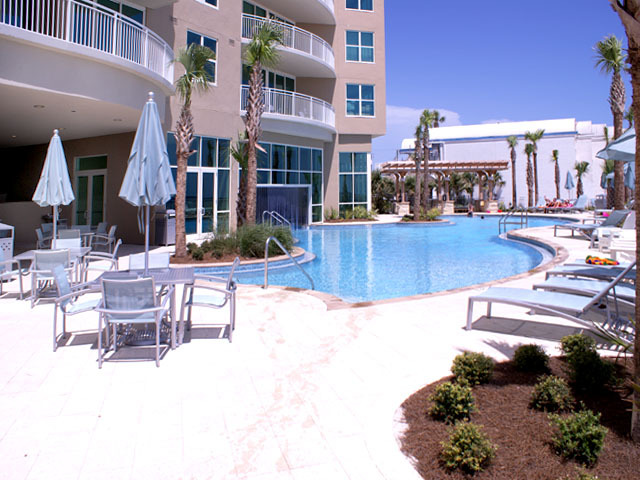 Here is the onsite rental and front desk contact info. 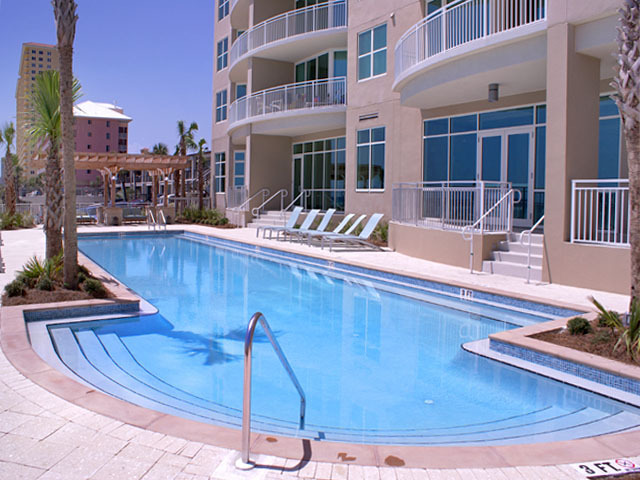 Blue Sun Properties is another rental management company that does a great job renting out units for owners and providing beautiful condos for those vacationing in the area.